So, you are looking to join one of the most inspirational teams ever? 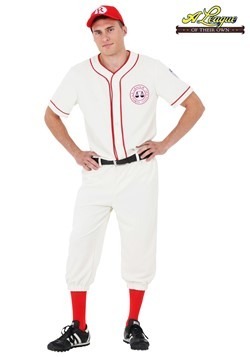 We don't blame you, we would love to be a part of the Rockford Peaches. 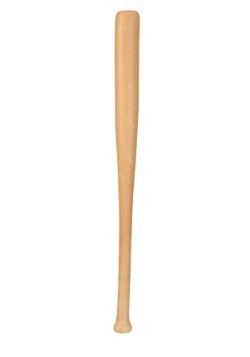 Not only will you be playing baseball, America's pastime, you'll be a part of history! 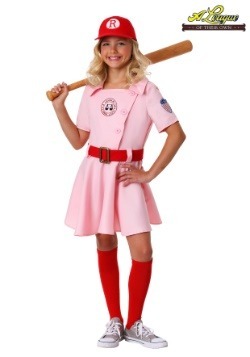 You'll be one of the first members ever of the All American Girls Professional Baseball league! Your story will stand the tests of time. 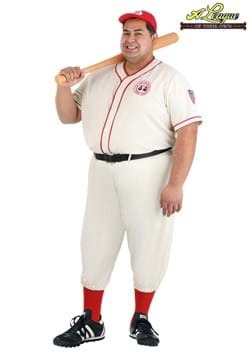 Now that you have the costume and the hat, all you'll need now is a walk up song! This hat is taken right out of the movie "A League Of Their Own". 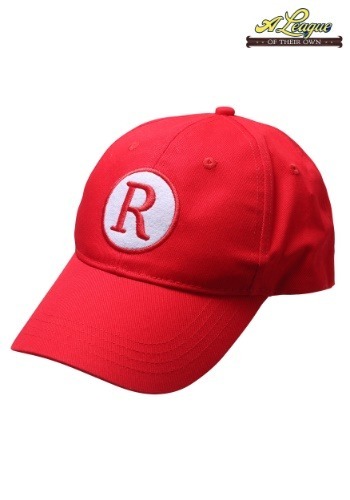 The hat's made of 100% cotton twill and is bright red with an embroidered "R" on the front. The hat has snaps on the back that will help adjust the size. The best thing about this hat is that it's officially licensed, meaning you couldn't get closer to the real deal without getting a movie prop! Have you thought about your walk-up song at all? Keep in mind, your costume is supposed to be from the year 1943! So the song should be time appropriate. 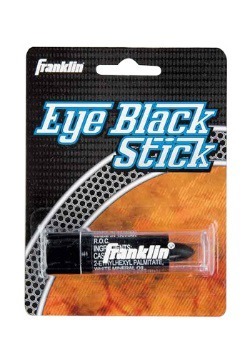 You're going to need to find yourself a real classic!